Randy (yo dawg) Jackson commemorated the Memorial Day holiday with a special performance to troops at the MacDill Air Force Base in Tampa, Florida. 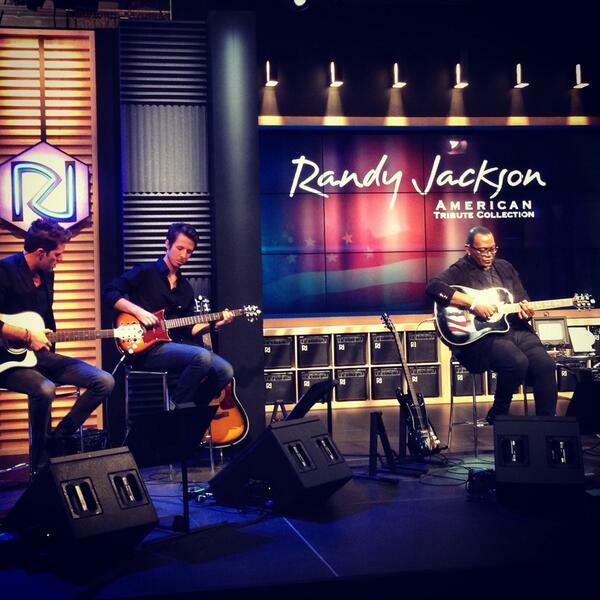 The visit was to kick start his “American Tribute Collection” of guitars that was showcased on HSN last night. 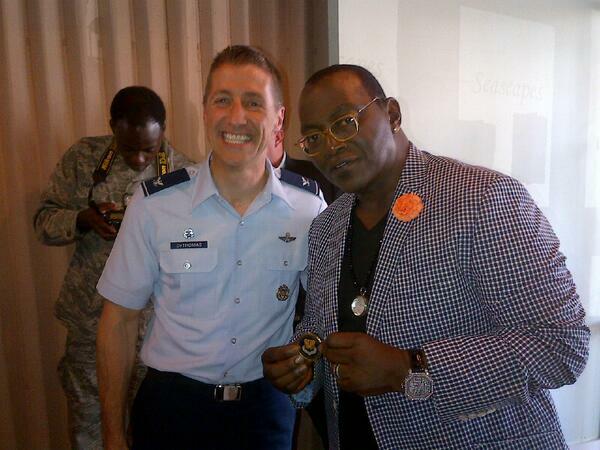 Randy also donated a few guitars from his collection to the Air Force. I’ll salute to that. If any of the guitars catch your eye go to HSN.com for more info.